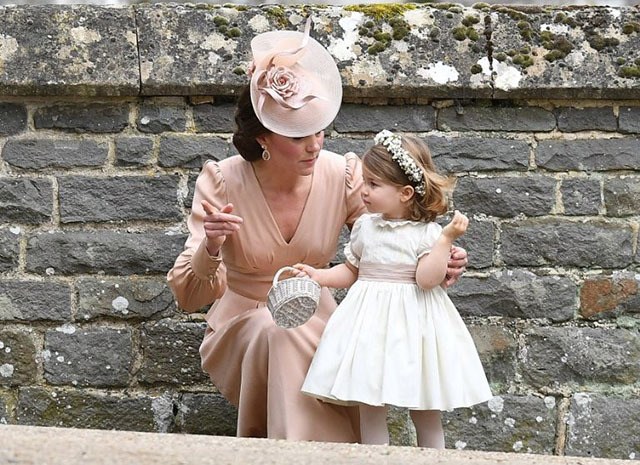 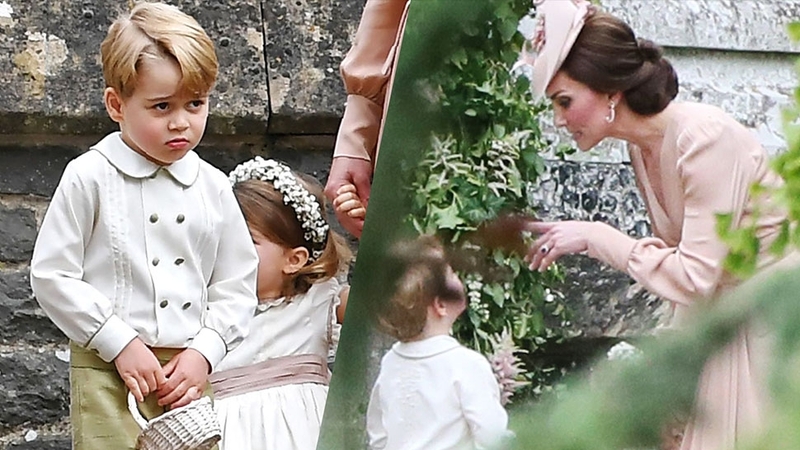 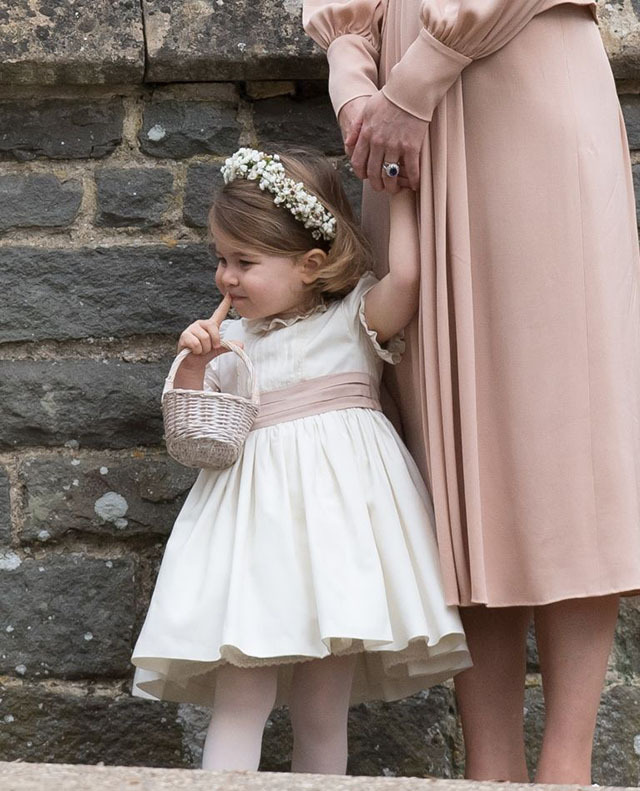 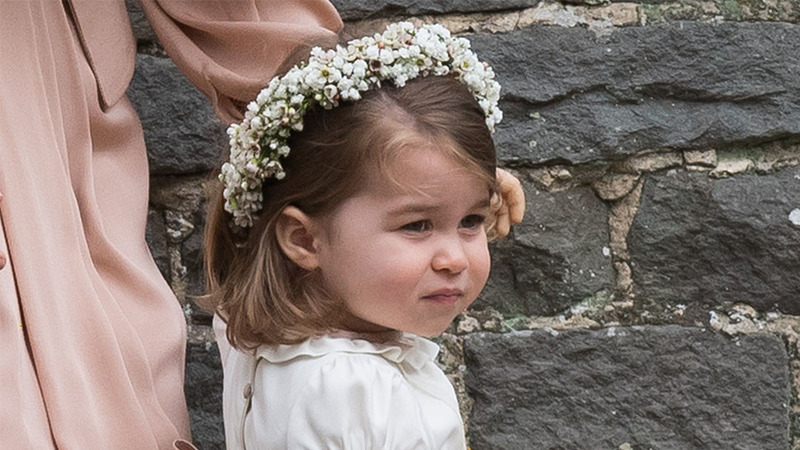 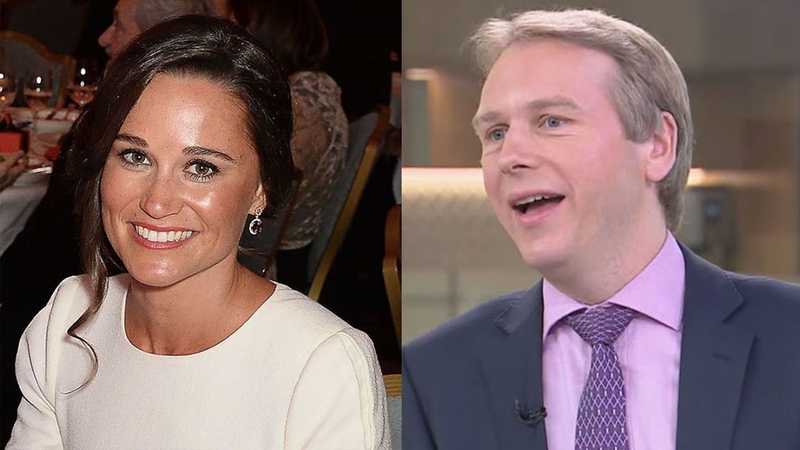 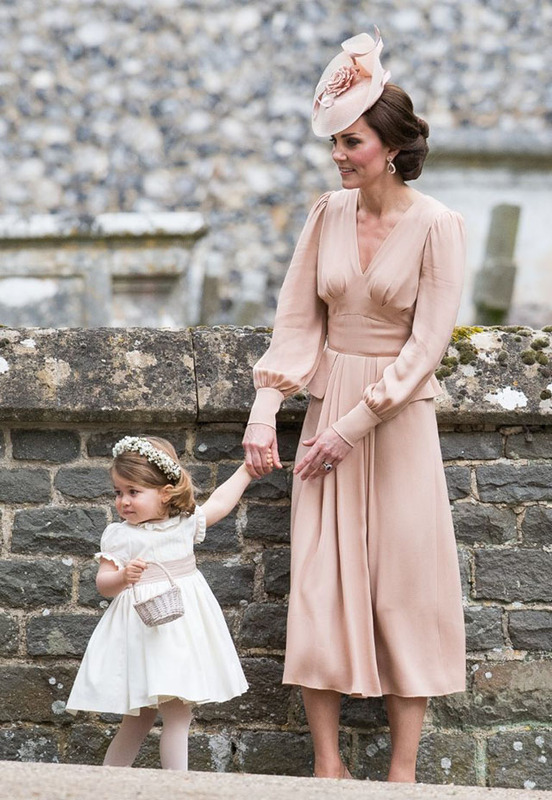 Has there ever been a living creature cuter than Princess Charlotte? 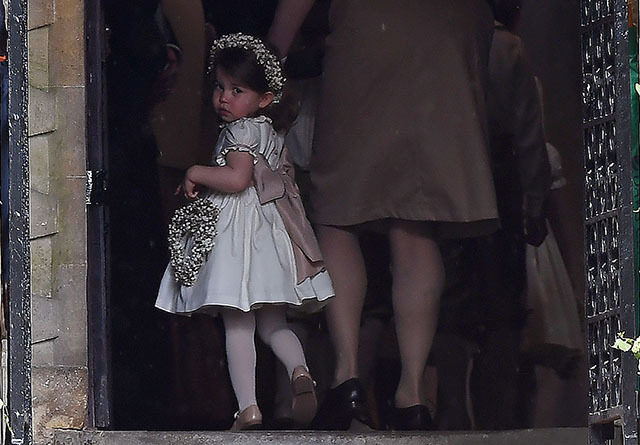 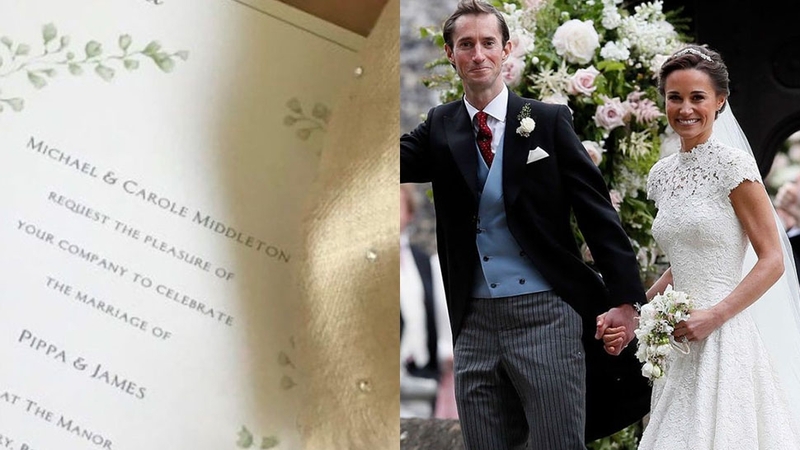 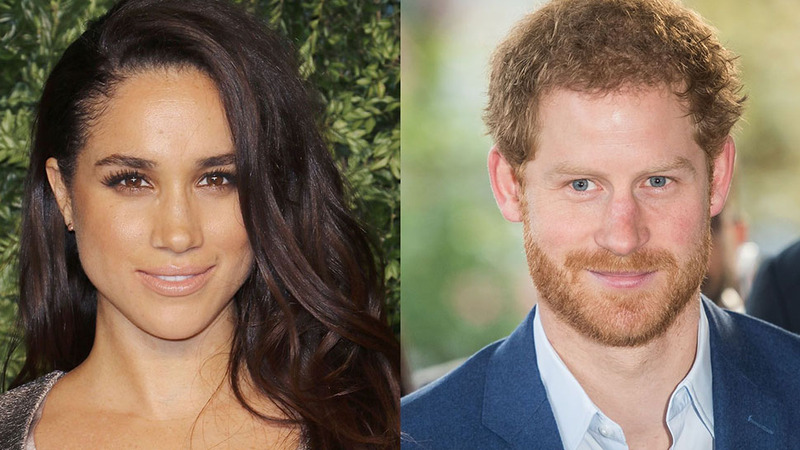 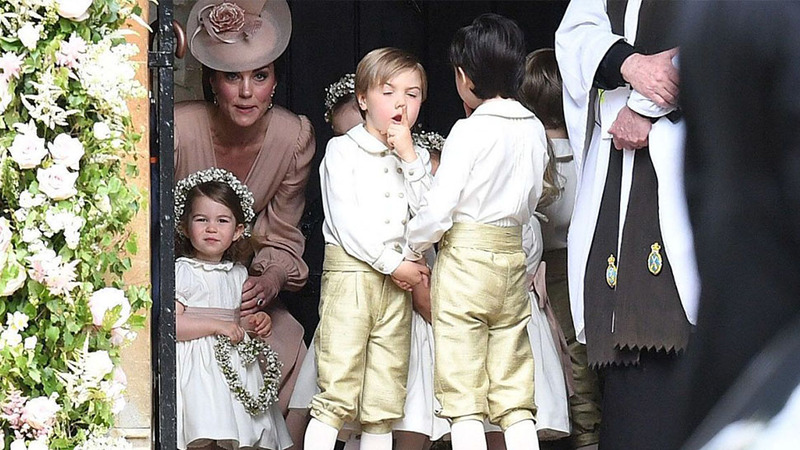 She's at Pippa Middleton and James Matthews' wedding today, and she is straight up being the cutest best. 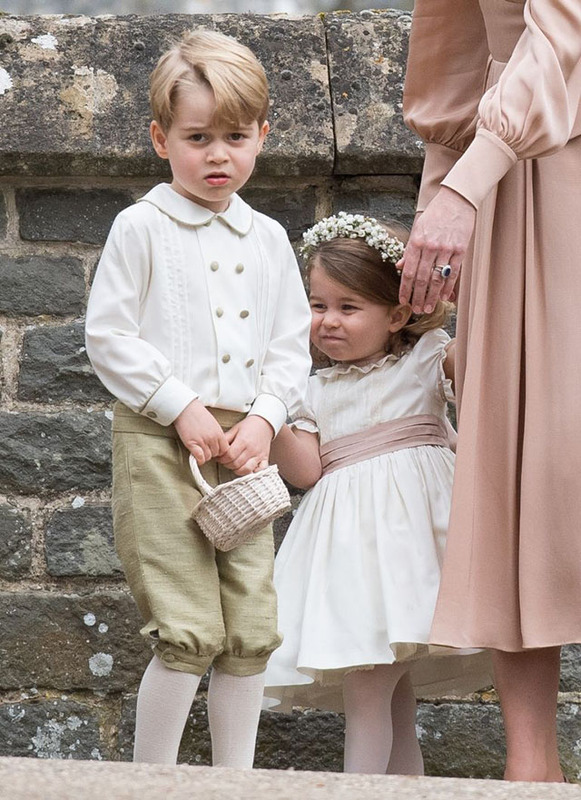 I'm obsessed. 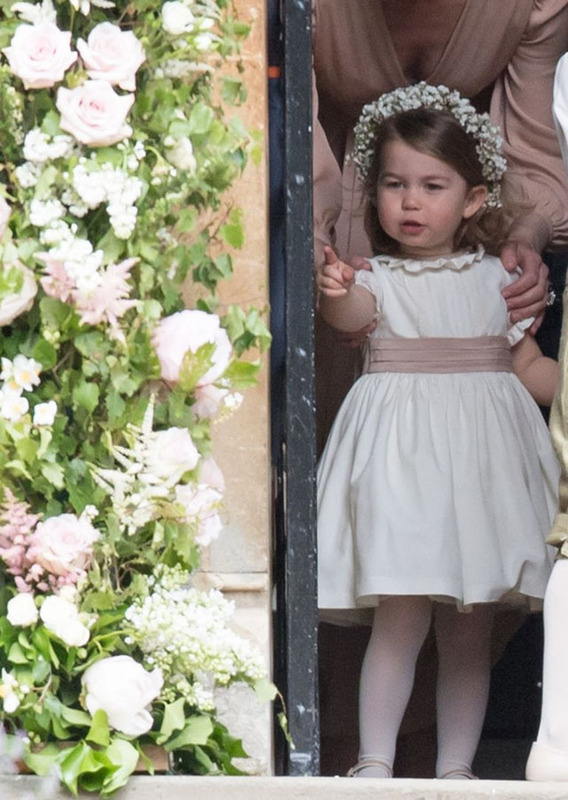 Please enjoy these delicious photos of her ~working it~.